GoDaddy Hosting - Is GoDaddy Any Good for Your Business? DeAnna is a stay-at-home mom with a very successful writing career. She has one professional site hosted with GoDaddy for over 2 years now. 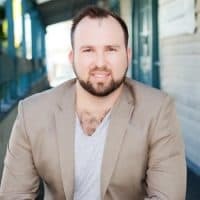 Curtis Boyd run a reputation management company in Los Angeles, California and he hosts his business website with GoDaddy since 2014. Nedalee is the founding CEO of million-dollar startup Chanson Water. She hosts her startup website with GoDaddy since years ago. Do you have any experience with the host? Have your say on GoDaddy Hosting here. 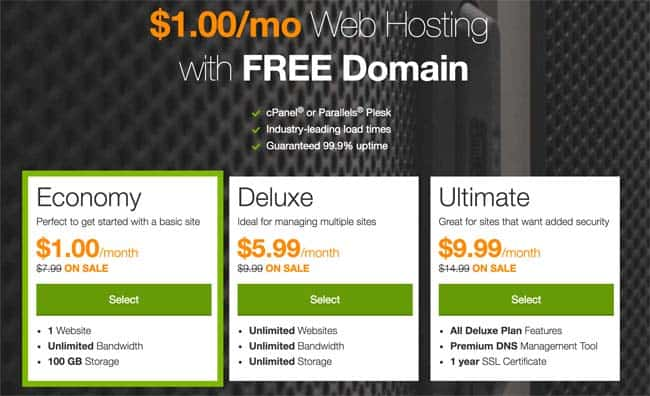 There are few web hosting companies quite as iconic or with the same name recognition a GoDaddy, at least for those residing in the United States. 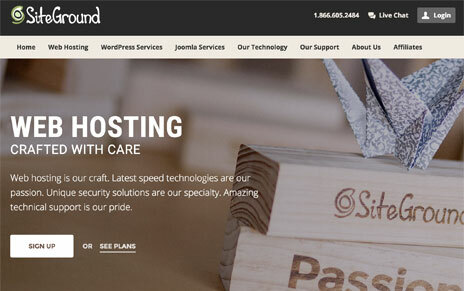 They were founded back when web hosting was not nearly as popular as it is today and they have done amazing things in terms of making the service more accessible for the average, ordinary Joe or Jane. But is GoDaddy still as relevant today as they have been over the past two decades? We’ll let you decide. GoDaddy (formerly Jomax Technologies) was founded in the year 1997 by Bob Parsons. He headquartered the company in Scottsdale, Arizona, USA and that is where it still resides. GoDaddy is a publicly traded company that is recognized for being the largest ICANN-accredited domain name registrar, with many millions of domain names processed through their online marketplace. They are a global corporation with datacenters and support staff located throughout the world. That Super Bowl ad was the kicking-off point for GoDaddy’s rise in brand recognition and popularity. 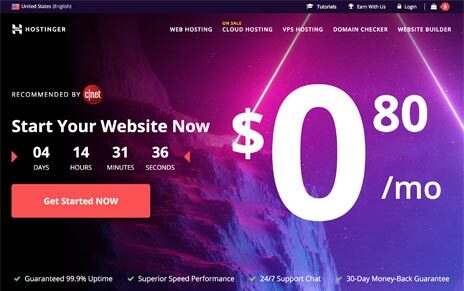 They quickly became known as the place to purchase cheap domain names as well as offer up existing domains for auction, with their web hosting services taking a back seat. Today, GoDaddy provides a 365 degree experience for the person or company who wants an online presence. They offer a little bit of everything, with the exception of cloud hosting. Their services and products include domain name transactions and privacy as well as domain investment tools, standalone website builder and ecommerce tools, a full complement of design services, shared hosting, managed WordPress hosting, VPS and dedicated server packages, SSL certificates and site protection, marketing tools, email software and an online bookkeeping system. It is an attractive proposition for many small businesses to have all their internet needs met via one provider – but that is not necessarily the best option. While you will find a complete menu of services here, they are not always best in class or even the most economically priced. While GoDaddy calls their support “award-winning,” not all their customers would agree; they tend to get low scores across the board on helpfulness and quick response times. 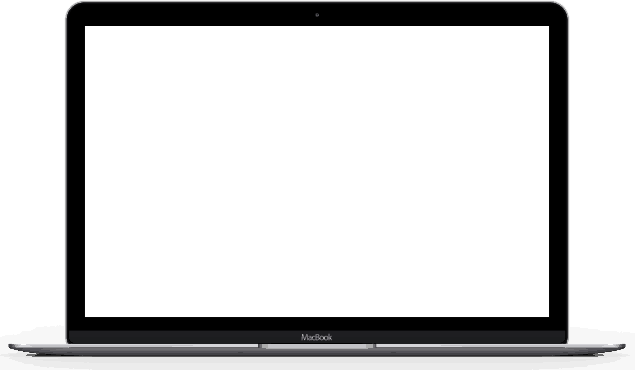 Their shared hosting plans are quite inexpensive, but not as feature-rich as many other web hosting services provide; nothing unique here. Another issue is that the online customer portal is clunky and not intuitive, which creates its own set of support problems due to things like inadvertent domain name expiration and outdated credit card information. GoDaddy Hosting Review – Is GoDaddy a Good Host? Some people are most comfortable using a company that is considered one of the largest in its industry. 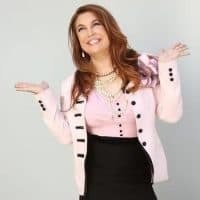 GoDaddy grew exponentially due largely to their innovative marketing but they have lost the personal touch and responsive service that you will find with many of their competitors, such as Inmotion Hosting or SiteGround.